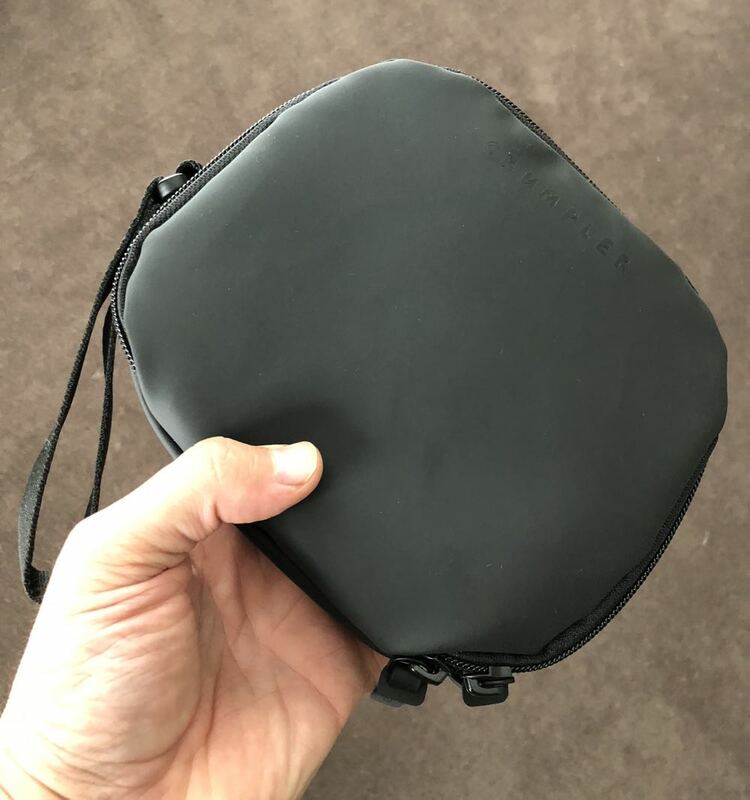 Crumpler is well known for producing functional, sturdy and long-lasting bags for our gadgets, including the brand new Mantra Travel, but some people may not realise it is actually an Australian company. 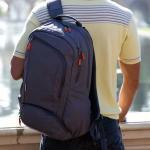 The company has also just rebranded itself with a new logo and a new range of bags including the Mantra Travel. 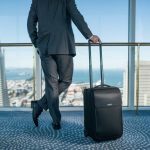 The Mantra Travel, which is priced at $349, is designed to be used every day and, as its name suggests, on your travels as well. 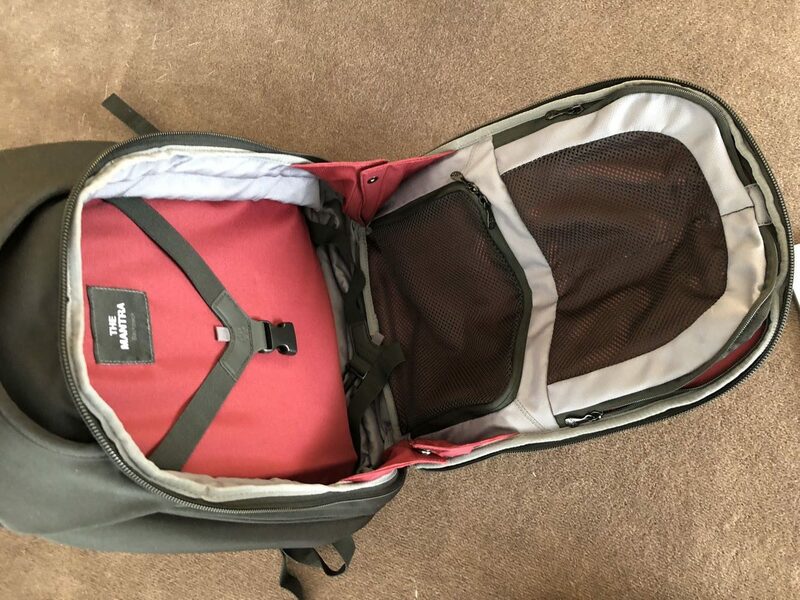 The backpack has 30L of space on board and plenty of room for a change of clothes, chargers and accessories, a laptop, a tablet and anything else you want to take along. 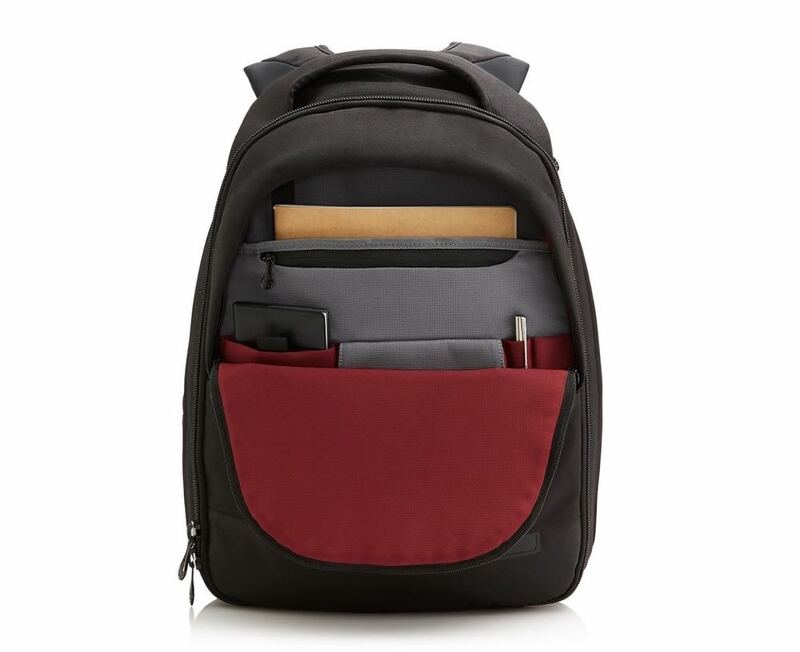 It has a front compartment with enough room for a tablet, your phone and other small items which can be stored in the pockets and zippered section. The larger main compartment is expandable and also has an area of zippered mesh pockets to organise your smaller items. All up there are nine storage zones on board. 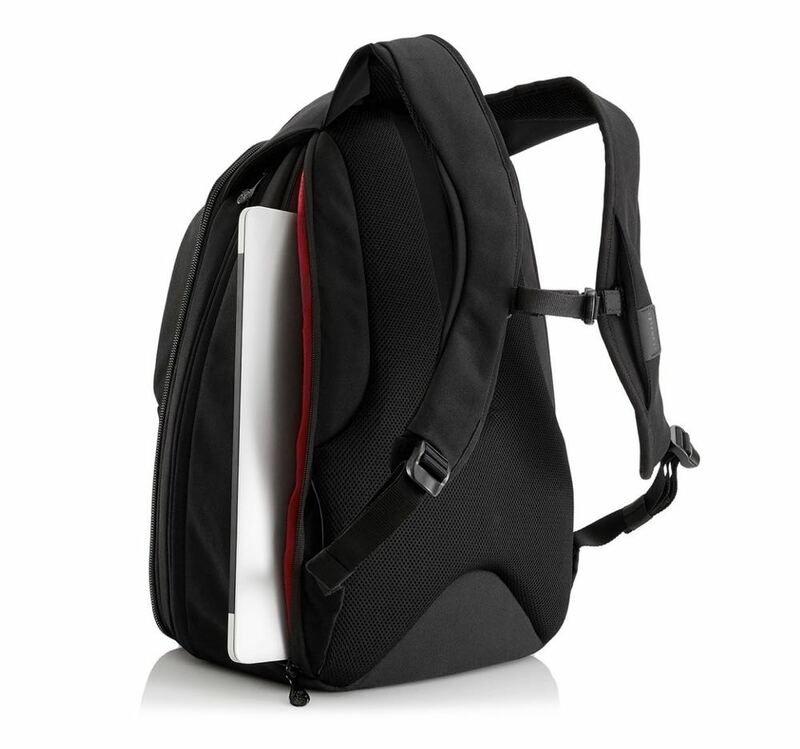 The bag is 39cm wide, 50cm tall with a depth of 22cm which provides a storage capacity of 30L and with a weight of just 1.65kg. 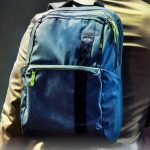 It is made of strong weatherproof material with sturdy zippers that open and close smoothly every time. 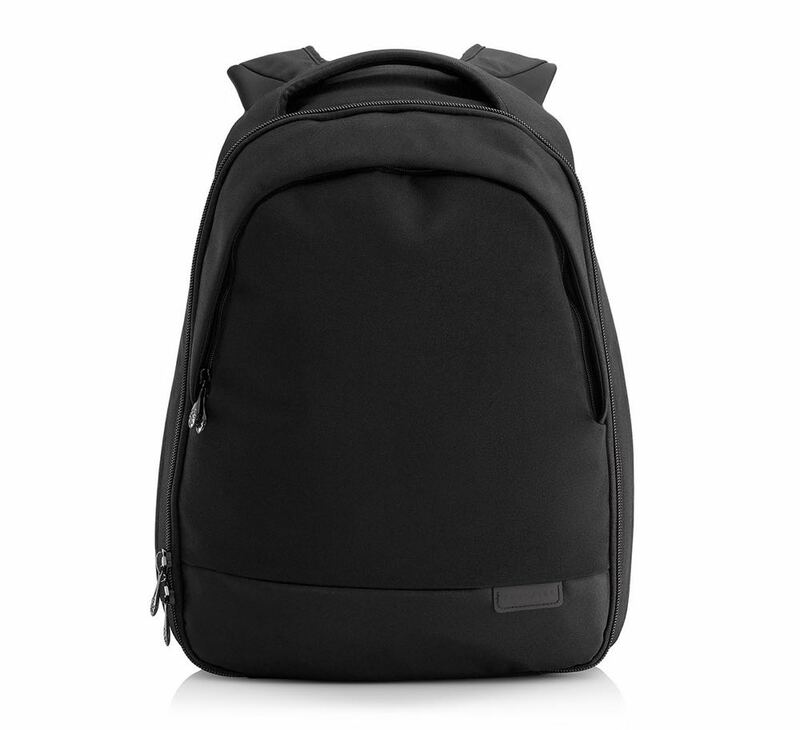 It’s easy to see the quality and workmanship of the Mantra Travel which will give you years of faithful use. We took the bag on two trips – one to the US and one interstate – and we were able to pack it with everything we needed. For the US trip, it was the second of our two carry-on bags and one thing that was missing was a strap to attach it to the handle of our roller bag. Instead we had to tie the backpack straps around the handle to hold it in place. 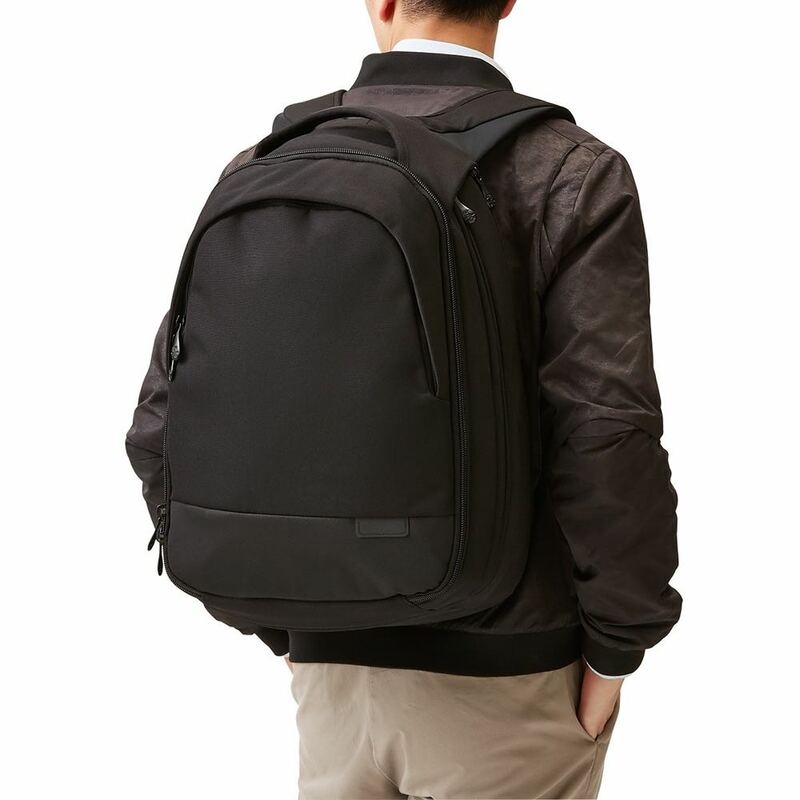 But we were also able to wear the backpack comfortably on our backs thanks to the padded backing and concealable waist strap which gave us extra support. 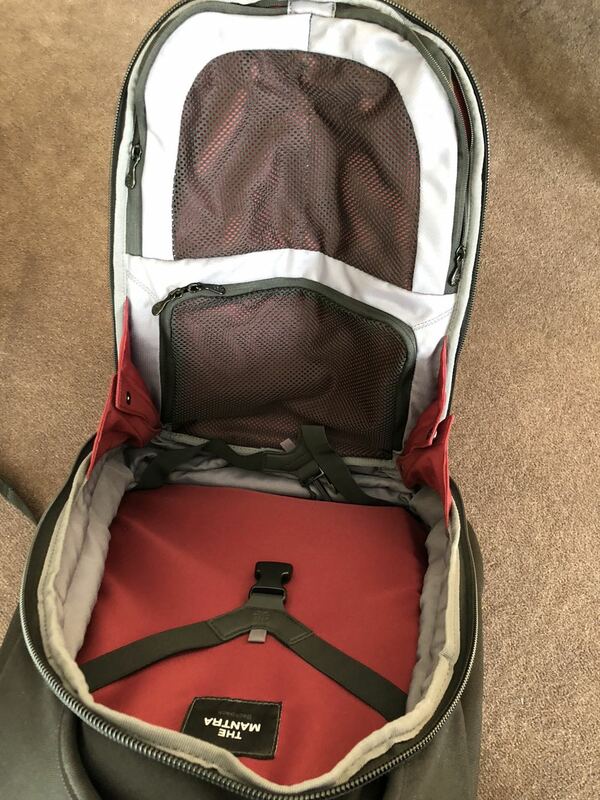 Another thing missing, which would be a handy feature for travelers, is a small outside pocket to be able to store your passport for easy access. It would have also been handy to have a side pocket for a water bottle or phone. 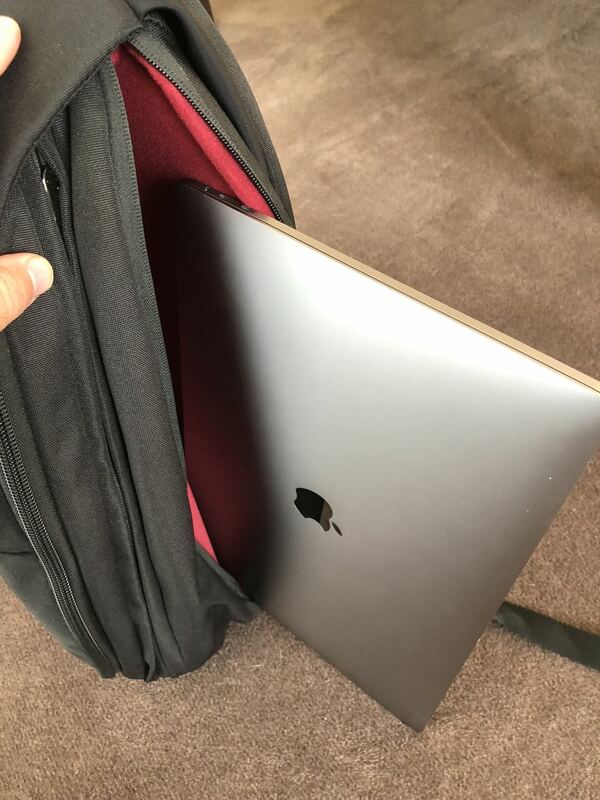 But the one feature that was a big help, especially when going through airport security, was the side zippered compartment for your laptop. It’s big enough to store a 15-inch device. We also used that space to fit in a 12.9-inch iPad Pro was well. And from where it was, it was easy to access the laptop and tablet to place in the tray to go through security. For our three-day interstate trip, the Crumpler Mantra Travel provided enough room for our clothes, computer, tablet and chargers. We also managed to find space for our book, some snacks, our sunglasses, smartphone and portable batteries. 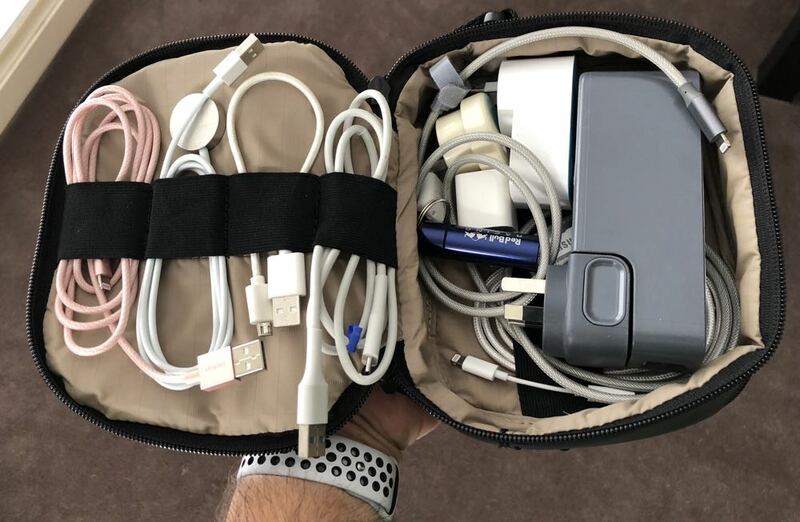 We used another Crumpler product – the Auditor ($39) – to store our cables, chargers, adapters and other small items neatly and securely. The Crumpler Mantra Travel is a bag you can rely on to carry your gadgets across the city or across the world for years to come. CONS: No pass through strap to attach to a roller bag, no small outside passport pocket. 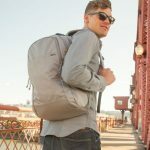 VERDICT: The Crumpler Mantra Travel is a bag you can rely on to carry your gadgets across the city or across the world for years to come.